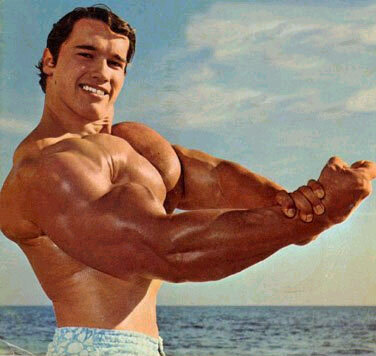 Hey guys, I found a load more photographs of Arnold Schwarzenegger in his bodybuilding prime and will add them to the site as soon as I can. Here is just one to be going on with. This entry was posted in Famous Bodybuilders and tagged arnold schwarzenegger. Bookmark the permalink.